Dr. Rachel Wamser-Nanney received her Ph.D. in Clinical Psychology from the University of Missouri–St. Louis in 2012. She completed her internship at Tulane University School of Medicine–Infant Mental Health Track. 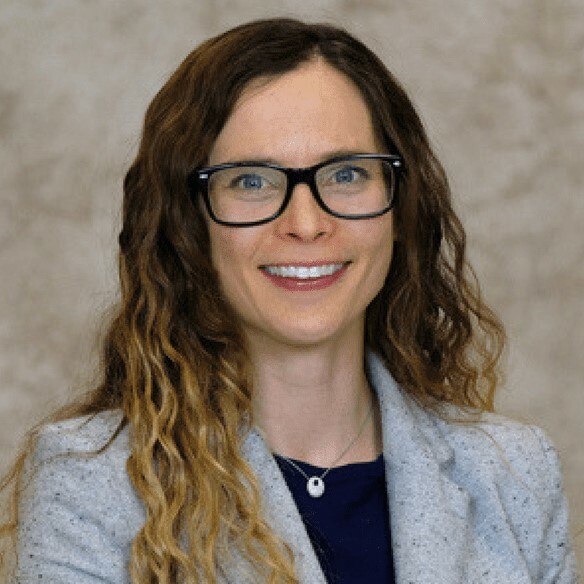 Dr. Wamser-Nanney then completed her post-doctoral fellowship at the University of Michigan, Trauma and Grief Center for Youth. She has clinical expertise in treatments for anxiety, particularly post-traumatic stress disorder (PTSD), with infants, children, families, and adults. Dr. Wamser-Nanney is a research and clinical supervisor. She will be accepting new students for the Fall 2020.